In 2011, Obama announced his Asia pivot, prioritizing America reasserting its Pacific presence – intending to advance its military footprint. The aim is challenging China’s growing economic, political and military strength, along with checking Russia – pressuring Asian nations to ally with Washington’s agenda. On Friday, Beijing’s Foreign Ministry spokesman Hong Lie blasted Washington’s increasing militarization of the South China Sea – escalating tensions irresponsibly. He affirmed Beijing’s intent not to militarize the Nansha Islands and surrounding waters, sovereign Chinese territory. Installing defensive missiles on the territory is its legitimate right. Provocative US air and naval military patrols near Chinese territorial waters and airspace, along with joint exercises with area allies, increase regional tensions and instability. Hong explained US actions are “the real militarization of the South China Sea,” risking Sino/American confrontation. China’s Foreign Minister Wang Yi reacted sharply to Western media reports, falsely alleging Beijing’s South China Sea militarization. He stressed “limited and necessary national defense facilities on China’s territory” is its sovereign right, not provocative militarization. 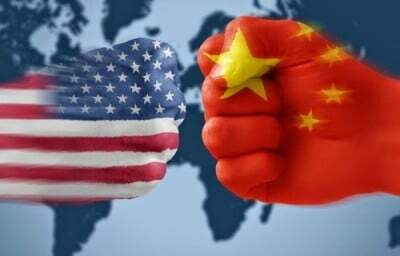 Yang’s remarks followed US Pacific Command head Admiral Harry Harris criticizing China’s legitimate right to pursue development in its sovereign waters. Calling them “disputed” serves US imperial interests. Harris lied, claiming China’s “aggressive military buildup” undermines regional peace and stability. Washington demands Beijing halt land reclamation and development in its own territorial waters. John Kerry accused China of increasing militarization, ignoring Washington’s provocative actions worldwide. 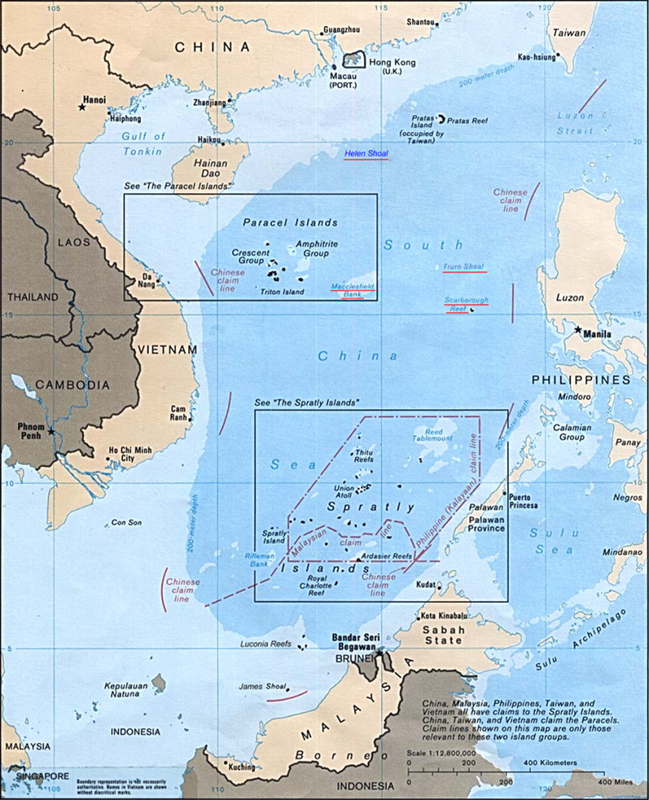 Claiming legitimate Beijing activities threaten free navigation and area nations is typical US imperial arrogance, concealing its own increasing regional military footprint, risking possible Sino/American confrontation. Potentially confronting China or Russia militarily is sheer madness.